The City of Blue Ridge performs a variety of services intended to protect, maintain and develop an attractive, safe and healthy environment. Part of planning provides direction and leadership in implementing the goals, objectives, and policies of the City Council. 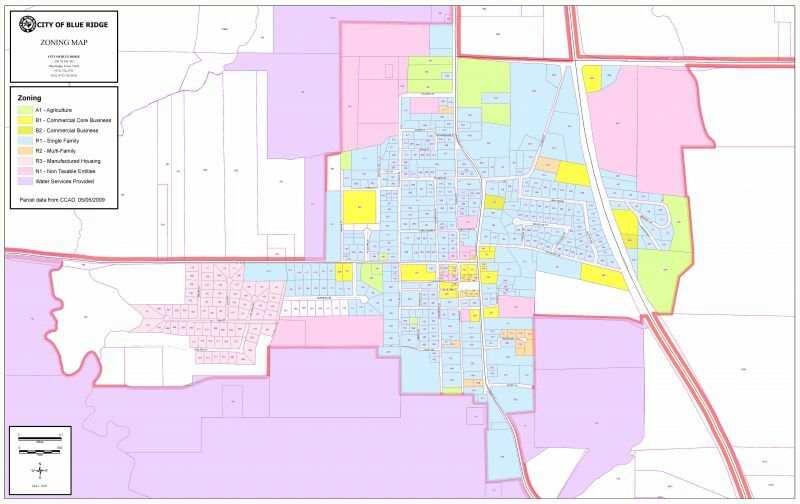 Development of the City and administration of land use regulations, including the Zoning Ordinance, Sign Ordinance and other property related regulations are imperative to proper and orderly growth. Click on the link below for the Strategic/Comprehensive Plan from 2012.